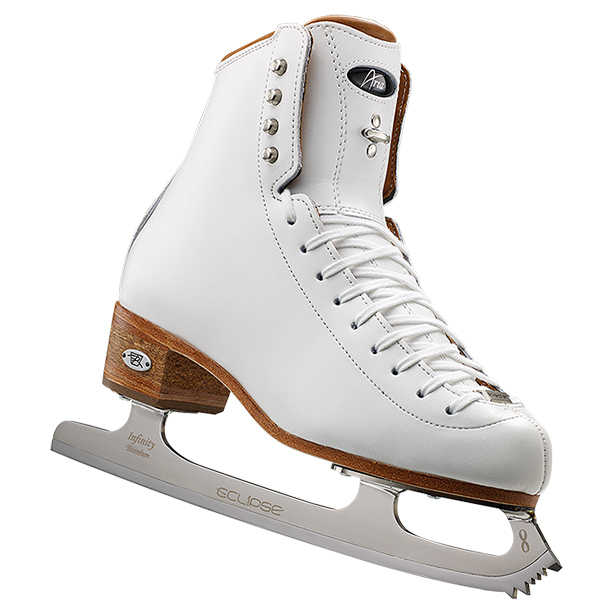 The lightweight 3030 Aria skates are the world’s lightest ice skates! 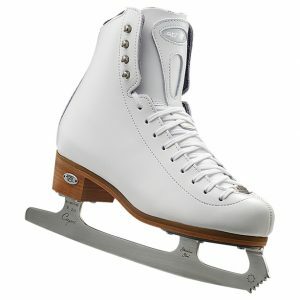 The 3030 Aria ice skating boot is our most advanced, sleek, strong, and lightweight boot! 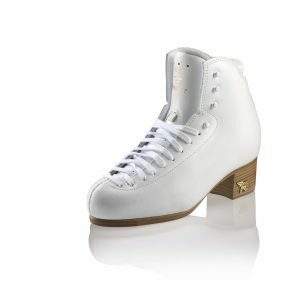 Designed for top competitors, The Aria is for high-level freestyle skaters looking to gain a competitive edge. Inside the Aria, TriFusion triple reinforcement provides our firmest support and can be heat molded for the perfect fit. TriFusion support is balanced with the comfort of a luxuriously, smooth and supple Genuine Kangaroo leather lining – thinner and ten times stronger than cow hide! 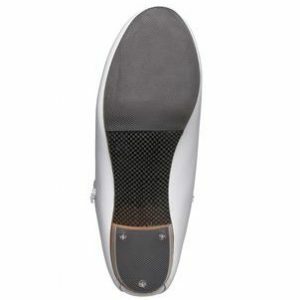 The Aria’s taller toe box and an internal forefoot relief increase foot comfort on those perfect landings. 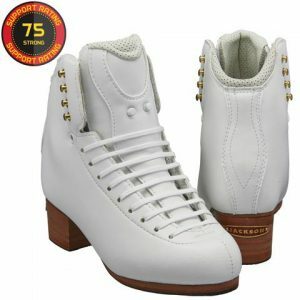 Our innovative leather/cork heel and leather outsole provide weight reduction, optimal support and impact absorption. Aria’s one of a kind micro-internal midsole technology further reduces weight and keeps you closer to the ice for added control. 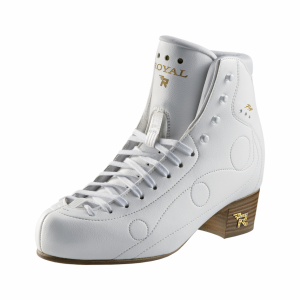 The winning balance of long-lasting comfort and support in the 3030 Aria skating boot – the world’s lightest ice skate – is a top choice! Now, you can also put a unique and creative flair on your boots!